These glues remain hard at work with their superior strength. 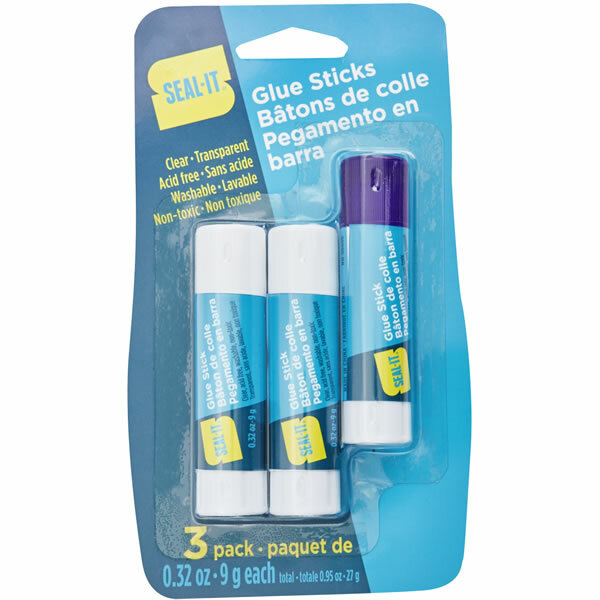 Useful for construction jobs and home repairs, we assure you Seal-It hardware glues will help make those intimidating jobs a little less hard. Great for school, arts and crafts, or everyday stuff around the house. 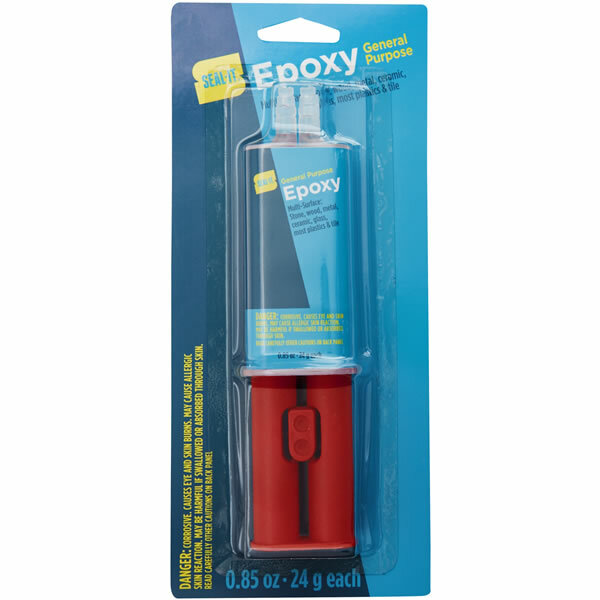 Our stationery glues are all easy to use, versatile, and great quality.